For many of us, a car is a second-largest purchase, right after a home. This means most of us spend a lot of time picking out a car that meets our personal and family transportation needs. However, the purchase price of the car is only the beginning. You have to factor in maintenance costs that don’t stop once you buy your car and drive it off the dealer’s lot. According to AAA’s costs study, an average car can cost around $8,700 a year to own and operate. As a vehicle owner, there is a lot you can do to keep these costs low while making sure your car is running at its best. After all, this kind of investment requires regular maintenance to make sure your car serves you for a long time. 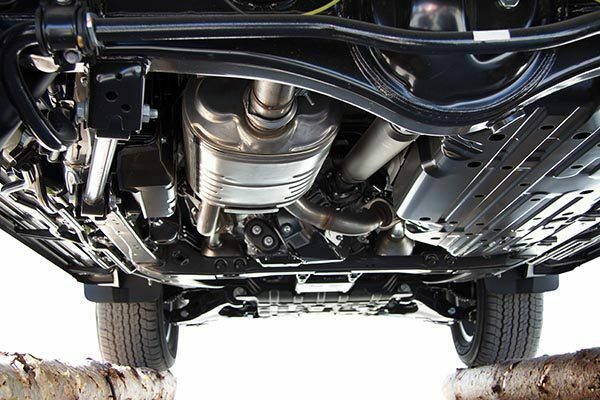 We have gathered a list of simple maintenance tips that can help your car run like new. So, if you want to keep your car’s maintenance costs low and take proper care of your investment, here are some tips on car care and solving problems before they become a major expense. 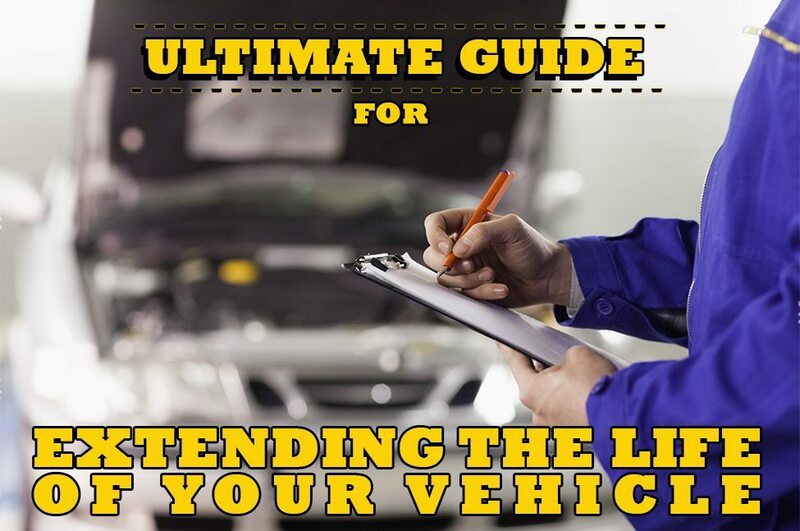 Taking the time to read the manual that comes with your vehicle can help you extend the life of your car. The manual contains important information about things like the dashboard warning lights, when you should schedule maintenance, how long before certain parts need replacement, and more. If you know how your car should operate, you can more easily detect when something is not right. The manual will provide you with the recommended tire pressure and types of fluids, such as the correct type of oil to use. Paying attention to these details will keep your engine running smoothly and efficiently. It will also ensure that if something does go wrong, you can prove to the manufacturer or dealer you followed all the recommended preventative maintenance procedures. Checking and changing the oil is essential, and it needs to be carried out on a regular schedule to ensure the longevity and efficiency of your vehicle. On average, car manufacturers recommend an oil change every 5,000 to 7,500 miles. If you drive an older model, it is recommended that you also change your oil filter every time you change the oil. There are different kinds of oil available, depending on the model and age of your vehicle. Refer to your owner’s manual for additional information. When driving in extreme driving conditions, such as in the city, it is best to change the oil more frequently. In this case, professionals recommend a routine oil change every 1,000 to 3,000 miles. Other extreme driving conditions include driving in very hot or cold conditions. Discussing the model and age of your vehicle, as well as the conditions you in which you drive, with a professional mechanic will help you determine an oil-changing routine for your car. Your car’s tires are important. A quality set of tires ensures a more pleasurable driving experience. Experienced mechanics often say you need to check your tires every time you change the oil. Each time you rotate your tires, you ensure even wear. This is especially important for larger vehicles and trucks. The front tires usually see the most wear, so rotating them helps your tires last longer and helps your car run better. In addition to rotating your tires, make sure you have the best possible tires for the weather conditions. For example, if winter is approaching and you live in a colder climate, you should get tires with a good tread which provide a better grip and help you avoid skidding in frozen and wet conditions. Unless you experience a flat tire, it is recommended that you change out two tires at a time. For example, both front tires or both back tires. 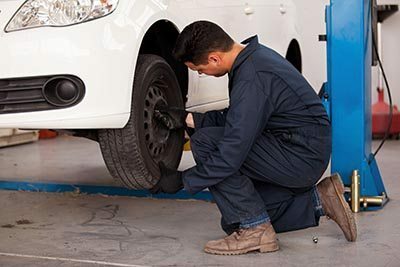 Often, tire stores will offer promotions such as buy three, get the fourth tire free. They also offer discounts on tire rotations, oil changes, and more. Look for deals like these if your tires need to be replaced or rotated. If you feel your car is pulling toward one side or the other, this means it’s time for a wheel alignment. Misalignment causes higher wear and tear, as well as poor handling on the road. Poor handling can also be caused by unevenly inflated tires. An unbalanced set of tires causes wear on your suspension. So, make sure they are balanced and properly inflated. Every responsible car owner knows that coolant has a very important role in their vehicle. It controls the temperature of the engine by cooling it down and keeping the working temperature balanced. Coolant also protects your engine from freezing during the winter months. If you don’t pay attention to the temperature gauge, this can cause serious issues with the engine that might be impossible to repair in the long run. If the temperature gauge on your dashboard indicates the engine temperature is high, then you’re low on coolant. Simply open the radiator cap, and add more coolant. It is important to check the coolant only when your car is cool. The liquid can get very hot while the vehicle is in use, and you can get burnt by the steam coming from the tank. If your car engine has already overheated, schedule a cooling system flush and fill to prevent further radiator or engine damage. Your car’s brake fluids have an essential role when it comes to keeping your brakes working properly. 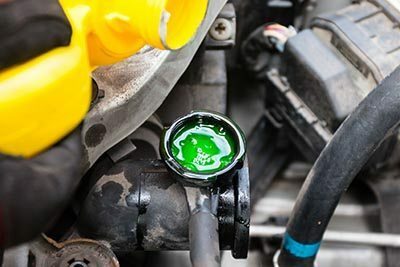 Even though replacing the brake fluids is usually done once every two years, you should still check this liquid every time you change the oil. Brake fluid can turn into vapor if the boiling point of the fluid isn’t right, which causes problems with braking. 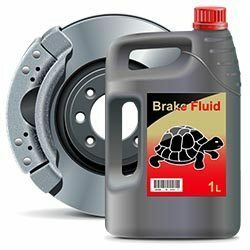 Brake fluid can also absorb water and air, which increases the chance of brake failure. Therefore, checking your brake fluid is the first step if you experience problems with your car’s brakes. To make sure your brake fluid is functional, you need to check the brake fluid reservoir. If the fluid is low or if it’s brown, you should replace it. This fluid should always be a golden color. Your car’s braking system consists of calipers, pads, and rotors. These parts work together once you step on your brake pedal. The calipers and pads will be the first to show signs of wear and damage. Every time you step on your brake pedal, the calipers are squeezed by the brake pads to slow your car. If any of these parts are damaged or worn, they can’t function properly. Since this can cause more serious problems with your car, like a damaged rotor (which is very costly to repair), make sure your braking system is in pristine condition. Brake pads often come with a wear indicator, so you should hear a high-pitched sound when it’s time for a replacement. Your car’s battery is what makes your car start, so it’s easy to understand why maintaining your vehicle’s battery is essential. Proper maintenance can help you avoid an expensive service or a towing charge if your car won’t start. To clean your car battery, begin by wiping the top, and remove any corrosion from the cable using a small amount of baking soda, a cup of cold water, and a non-metallic brush. Once you’ve cleaned the cables, disconnect them from the battery starting with the negative one. Loosen the cable clamp bolts and gently remove them as well. Now carefully remove the battery. 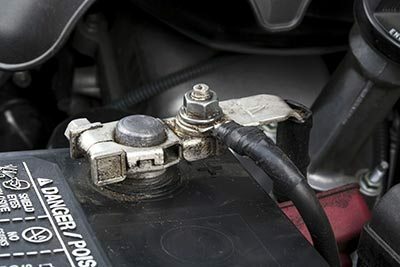 Clean any corrosion around the battery terminals. Check the level of the electrolyte mix in the battery. This mixture of water and acid should be ½ an inch deep. You can add some distilled water but make sure not to overfill the cells. If your battery is dead, you must charge it. Make sure you read the charger’s manual, before using it, to avoid any complications. Remove the covers of the battery cells while charging. If you have a newer model, you might have a battery that doesn’t come with the electrolyte mix. These batteries come with a gel inside and are easier to manage. You can charge them by simply connecting to the battery charger and waiting a few hours before returning the battery under the hood. If you continue to experience problems with a low-powered battery, or your car simply won’t start, then take it to a mechanic for a starting and charging system check. If you own a car with power steering, it is important to check it periodically. This requires checking the reservoir and making sure there’s adequate power steering fluid. As most cars have different ways to replenish this fluid, it is advisable to check your owner’s manual for the correct way to do it. If you hear a squealing when the steering wheel is turned, it is time to replenish or replace the power steering fluid. The power steering fluid breaks down over time and leaves deposits in the components of your car’s system. These deposits can cause harm and result in expensive repairs. Your car’s air filter keeps dust, dirt, and other small particles from getting into the car’s engine. However, just like with any other filter, this can clog up and reduce the air flow into the pistons and fuel injection system. Changing the air filter regularly can significantly affect the lifespan of your car’s engine. Most car manufacturers recommend for the air filter to be changed every 15,000 to 30,000 miles. Washing your car will ensure you limit the amount of body damage the sun and other elements cause. The roadway grease, salt during the winter, and dirt can also get into the engine and cause significant damage over time. Regular cleaning will make your car not only look good but also help you detect marks or any other kind of damage to the paintwork. 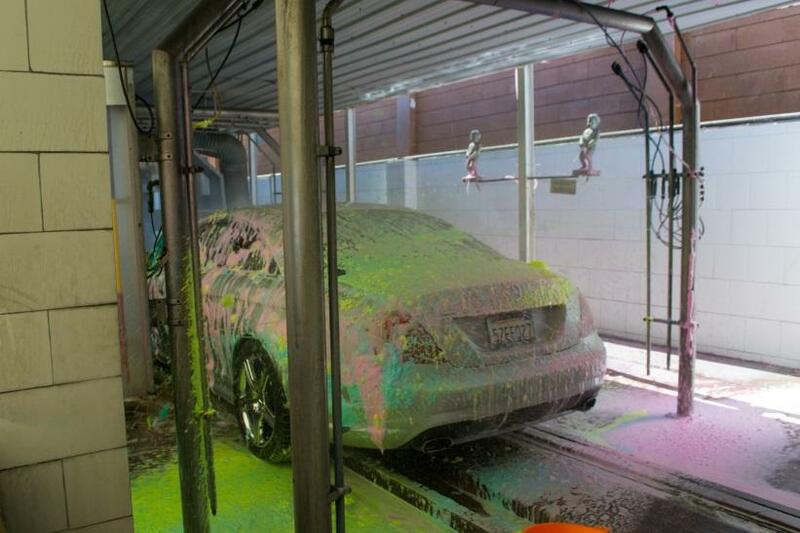 You should pressure-wash your car occasionally to give it a thorough cleaning. Also, use a specialized wheel cleaner that is designed to take the dirt off the wheels. Always make sure your lights are washed and functioning, especially in inclement weather. Cleaning your car also provides an opportunity to check your wipers and other small car components. Don’t forget about keeping the inside clean, too. Wiping off mirrors and your GPS and cleaning windows will help to keep you safe when you are operating your vehicle. Wiping down seats and vacuuming the interior of your car will keep it looking like new. Driving your car less will save wear and tear on your engine. The fewer miles you put on your vehicle, the less strain on the engine in the long term. Starting and stopping a car puts a lot of strain on the engine, too. The more miles you rack up, then the more often you need to service your vehicle. Consider combining errands so you not only save on gas but other services, too. Knowing when you need to replace certain car fluids or how to take proper care of your tires is very important. Remember, too, there are some things that you should let a professional do. 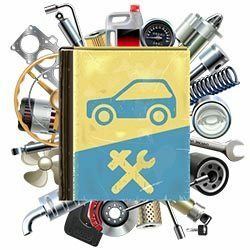 A professional mechanic will have the proper tools and experience to check all the systems and perform a thorough inspection. 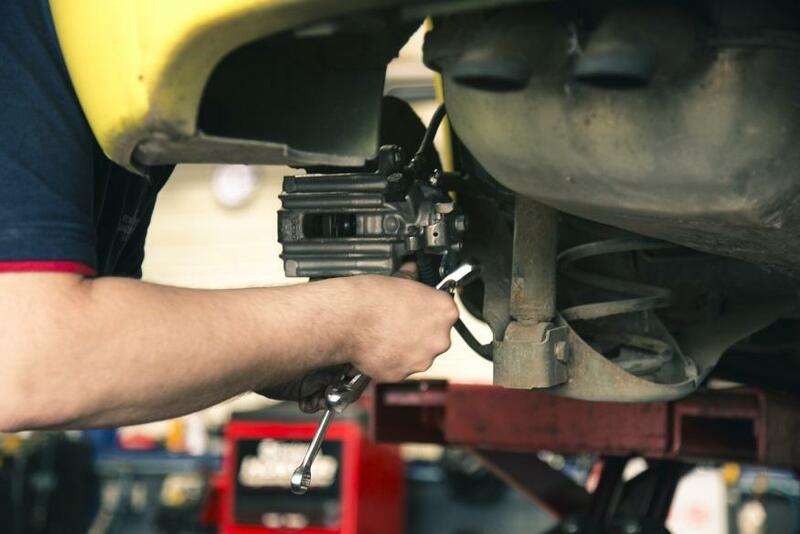 Using the services of a professional makes sense when your vehicle needs servicing. You should find someone you can trust who will perform a diagnostic test and repair or replace any necessary parts. It is a good idea to keep track all the services you have had done to your car. When you want to sell your vehicle, the service record can provide the buyer with peace of mind, as it will demonstrate that you took care of the car.